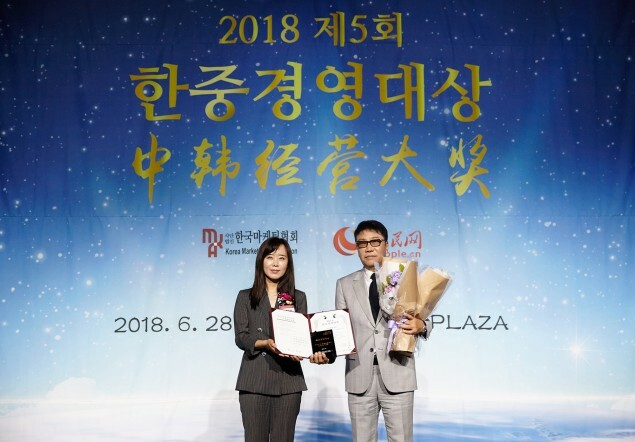 On June 28, the '2018 Korea China Management Awards' ceremony took place at the Jeongyungryun Plaza in Yeouido to recognize individuals and groups who contributed to the worldwide spread of Korean and Chinese culture, including in the field of K-Pop. On this day, SM Entertainment's head producer Lee Soo Man was awarded the 'Best Management Head Award' for his work both domestically and overseas! 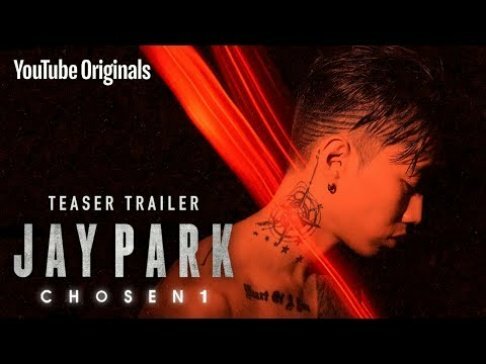 Media outlets shared about SME's head producer Lee Soo Man afterward, "Lee Soo Man was chosen for playing a key role in spreading Korean culture to other countries; for transforming K-Pop so that contents could be delivered with overseas audiences and cultures in mind and not delivered over one-sidedly without communication, etc." 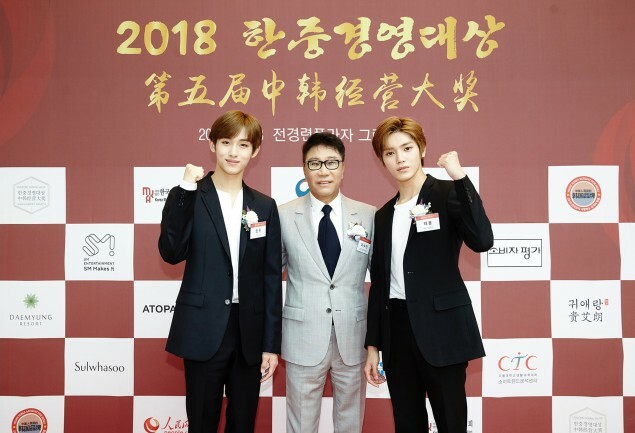 During his acceptance speech, Lee Soo Man said, "We plan on debuting NCT's Chinese team composed of Chinese members, so please look forward to NCT's future activities with the world as their stage." 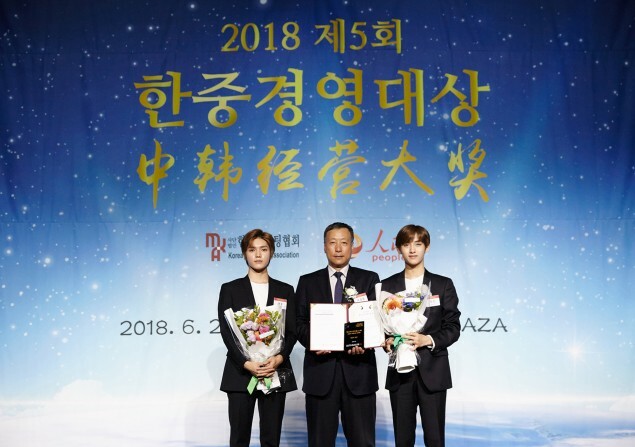 Furthermore, NCT 127 were awarded the 'Asia Rising Star Award' on this same day, where members Taeyong and Winwin attended to receive the award. Check out some photos from the event below!